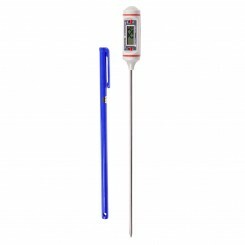 9 items found. 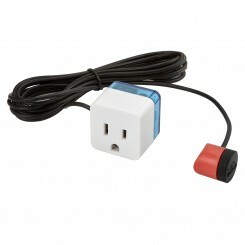 Showing items 1 to 9 . 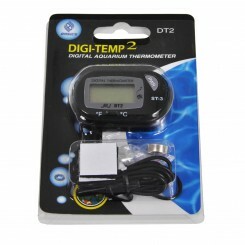 The TDS-3 Handheld TDS Meter from HM Digital is a useful tool to spot check the TDS of your home water supply or RO/DI unit output. 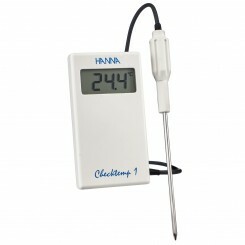 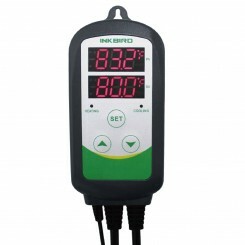 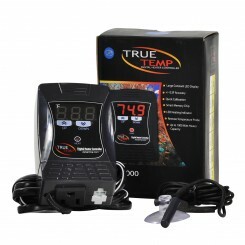 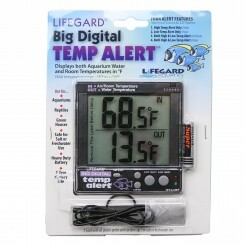 This unit features a digital display, built in thermometer, and comes with a carrying case. 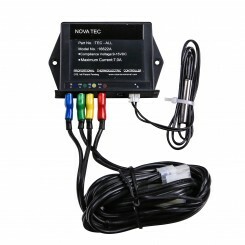 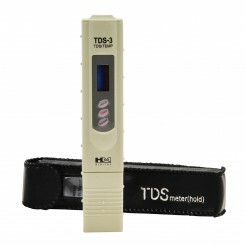 As with all HM-Digital products, the TDS-3 comes factory calibrated.